BrammoBlog: I promised myself I wouldn’t cry…. Blog 56: Parting is such sweet sorrow….Actually it is just sorrow, nothing sweet about it at all. 1) I take a lot of photos. 2) I am a few rungs low on the ladder of normal. 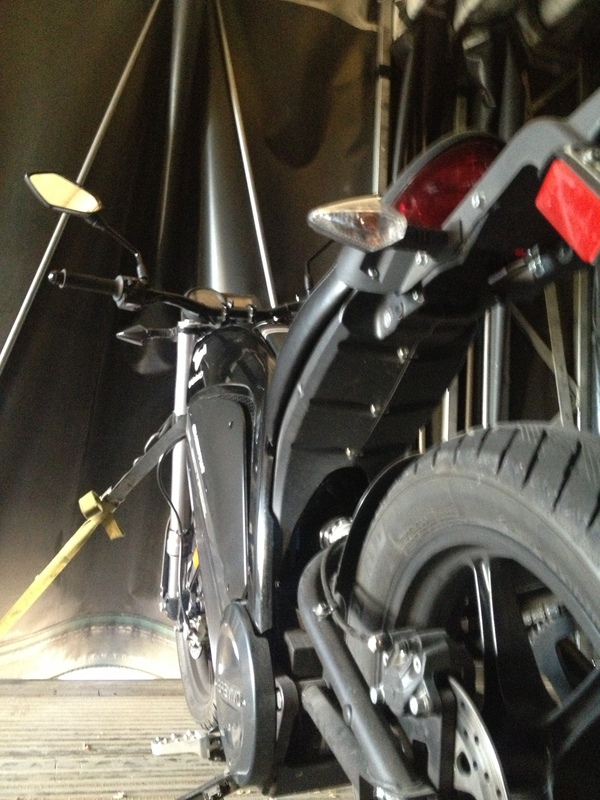 4) I have been riding an Electric Motorcycle (made by Brammo) for the last year and 3 weeks. I have put over 6000 miles on the two bikes they lent me (over 4800 on the first bike: a Brammo Enertia. 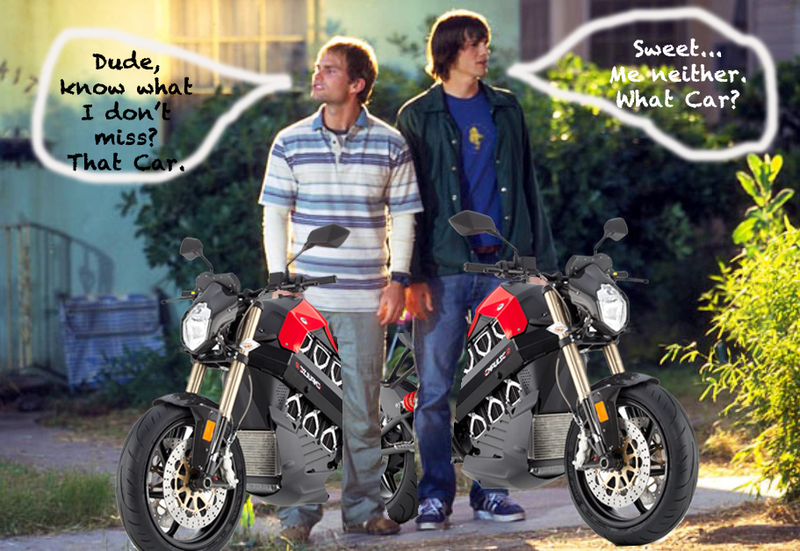 Their first bike that is a city commuter with a 40 miles range per charge. 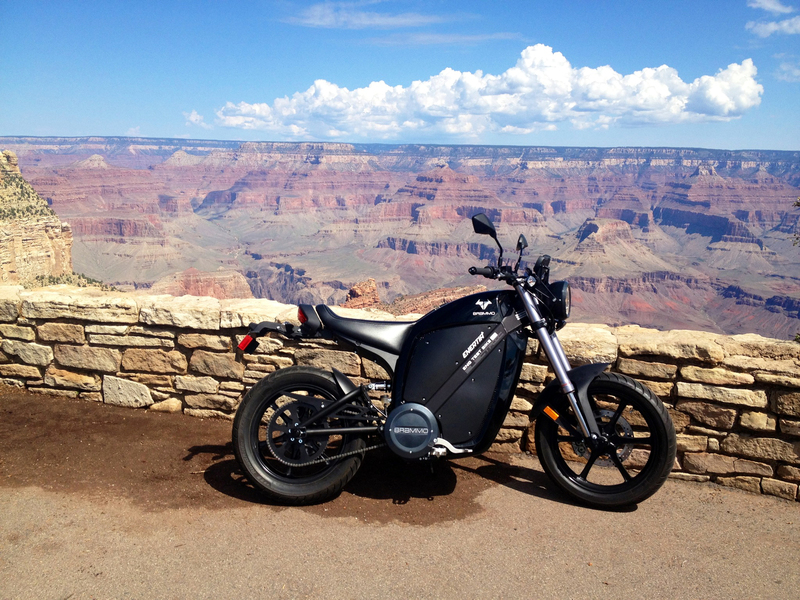 And over 1300 miles on the second bike they lent me when they took back the Enertia : a Brammo Enertia Plus. This was a newer version with double the range and other improvements). It also was one of Brammo’s Test Bikes (number 9 to be exact). That info comes into play today. 6000 miles in a year is pretty good for a city commuter. I rode just about everyday, either commuting to work or running errands or just going for fun rides along the river or up in the mountains. Good Times. 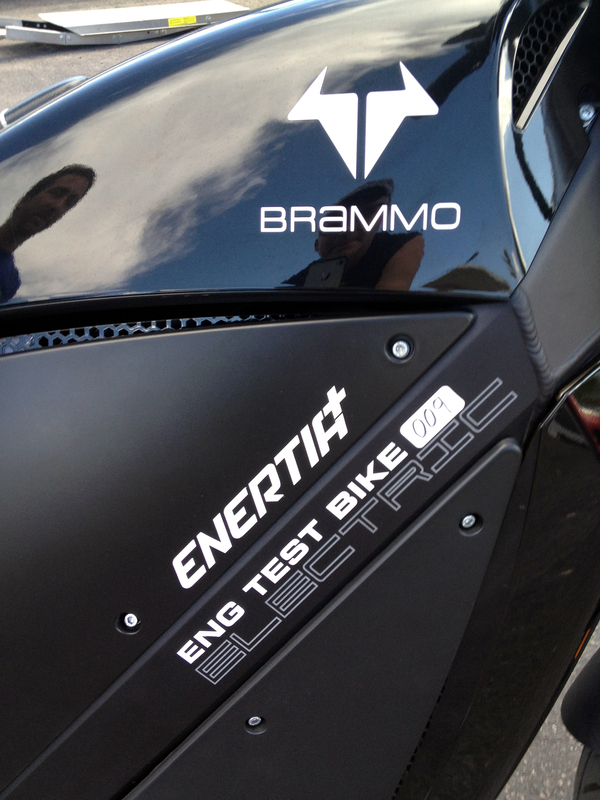 My very first ride on the Brammo Enertia. T’Challa at the Grand Canyon. Well the day has come that Brammo is collecting the Plus and I am no longer an Electric Motorcycle rider. And that makes me a Sad Panda. But the Plus was a “Test Bike” and Brammo needs her back to check on the batteries and such and possibly make a few changes, adjustments and update the software. 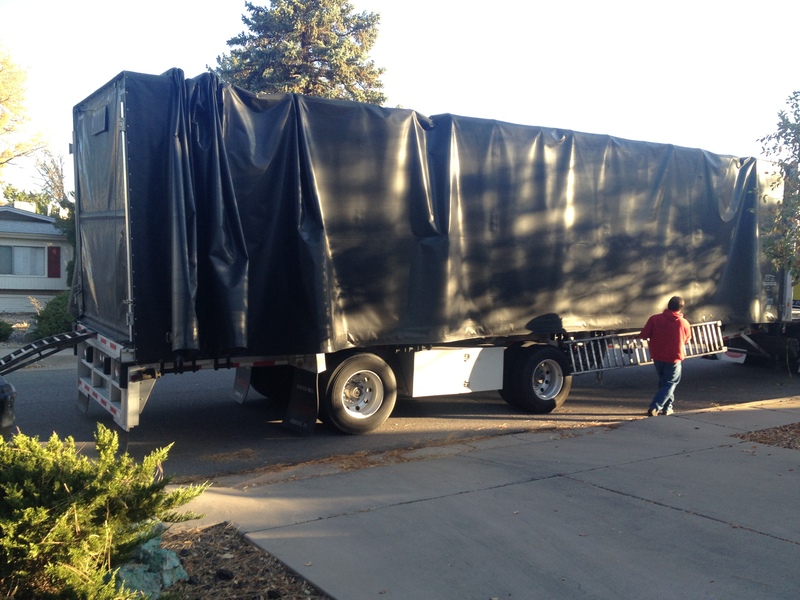 So back she goes…sniff…I will not cry…. Ok…not way in hell I should put this here. But I just am not bright enough to know that somehow this will come back and haunt me. 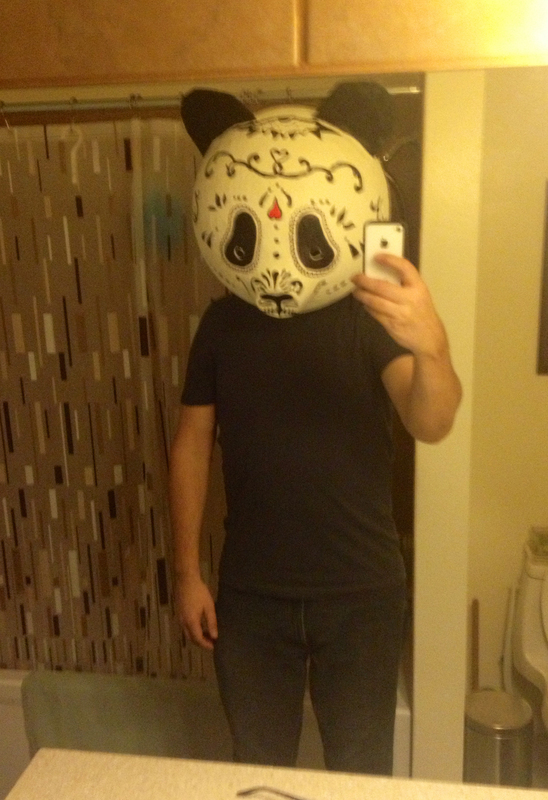 Dancing Panda (with my drinking head vs my day of the dead panda head that is impossible to drink while wearing)…A) I am a horrid dancer. B) Tequila is never your friend. C) I was not driving that night. 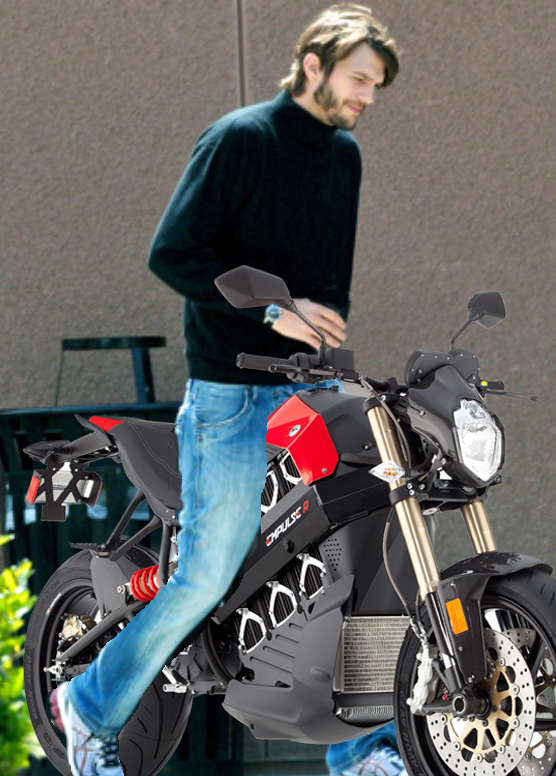 Somehow I think Brammo will not loan me anything ever again after seeing that. WTF are they thinking? Who’s going to post photos of their amazing bikes in amazing settings? I will investigate … and heads shall roll. (But not squishy drunk panda heads as they are way too funny to cut off). “WTF” is right… no word on another loaner? Are you still going to buy the plus? Perhaps they will send you an Engage to test.